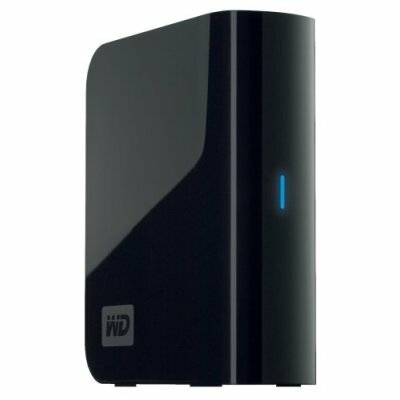 External hard drive is a hard disk that is located outside the computer in its own enclosure. It is used to store all important and valuable information, data and files of a computer. It is not a part of a computer as the internal hard drive is however it can be attached with the computer with the mean of an interface. A person can connect this device with the computer via a USB or Firewire. After connecting with PC, the user can transfer the data and computer files to or from an external hard drive. What are the benefits of an external hard drive? The first benefit which one can get through external hard drives is the security and safety of data. A person can use an external hard drive as a locker where he can transfer documents, PDF files, spreadsheets, programs, disk images, applications, movies etc. whenever he needs some file, he can transfer it back from PC to hard drive. External hard drive works as a good back up device because a user is able to keep the back up of all important files in it and to retrieve the files from it whenever he desires. In this way no data loss will be lost even a virus will attack the data and files of computer. External hard drives are portable and light-weight therefore a person is able to take this drive anywhere with him. This feature of drive lets the business professionals and students to use this device on-the-go for using their personal data and files.